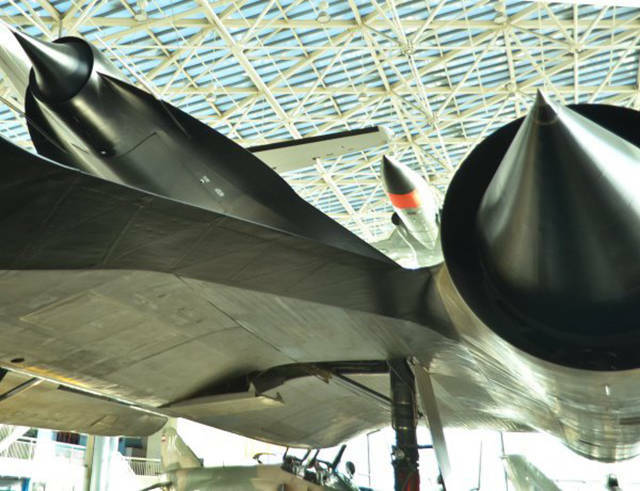 After American U-2 Spy plane nicknamed "Dragon Lady" was shot down by the Soviet Union during its reconnaissance mission in 1960, the CIA intended to improve a reconnaissance aircraft and make it really fast. 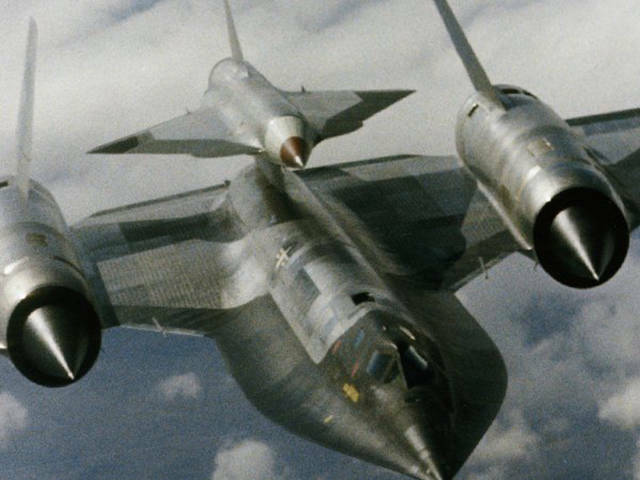 What was the mission of the D-21? 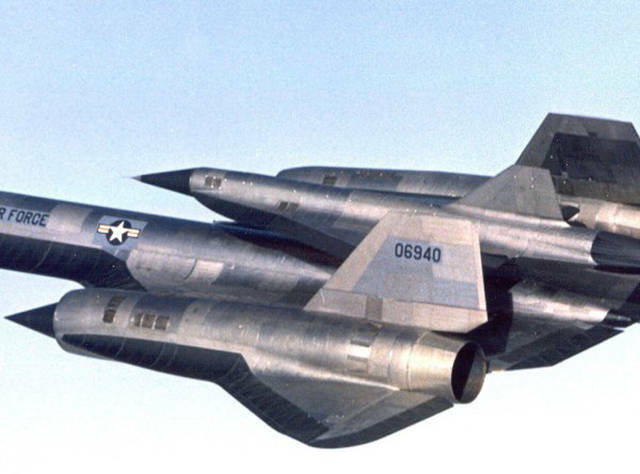 It was a spy plane with the capability of speeds over Mach 3. 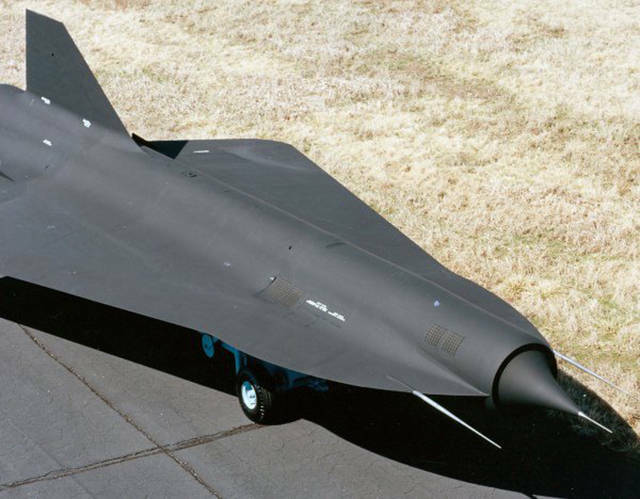 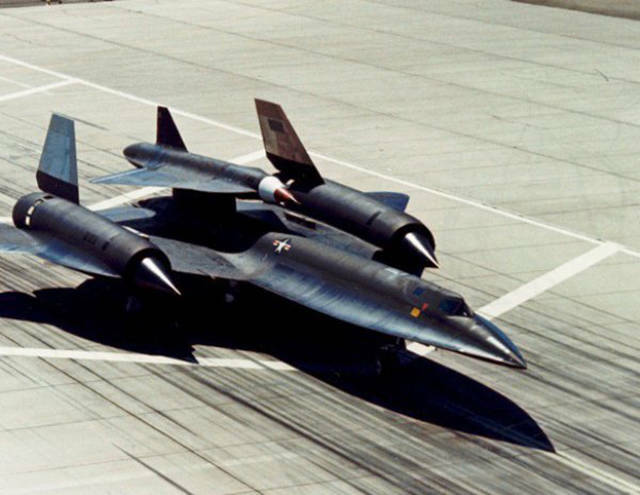 Equally impressive, considering that development began in 1962, the D-21 is not piloted…it’s a drone. 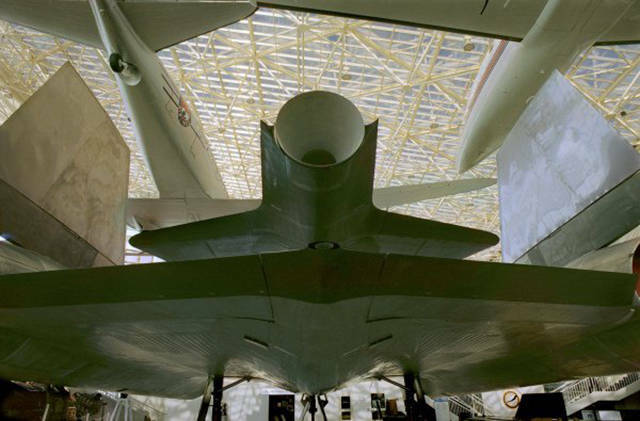 The concept was to carry a single high-resolution photographic camera over a preprogrammed path, then release the camera module into the air for retrieval, after which the drone would self-destruct. 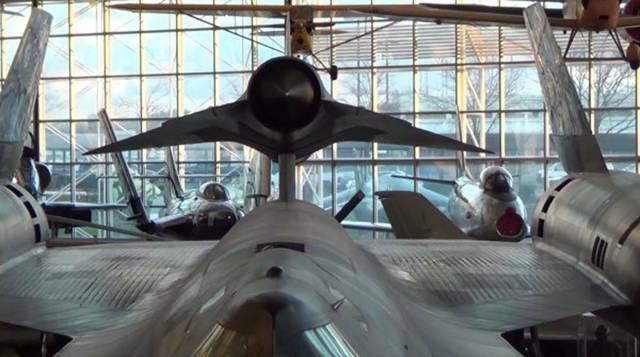 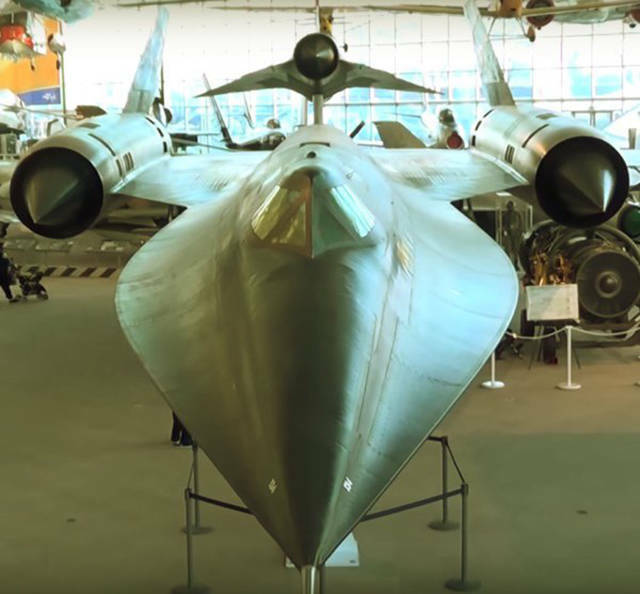 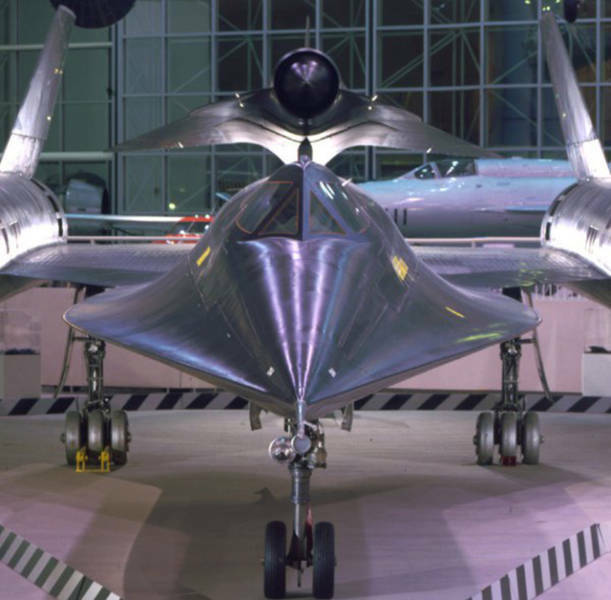 The D-21 was launched from a variant of the SR-71 Blackbird called the “M-12” (D- for “daughter” and M- for “mother”). 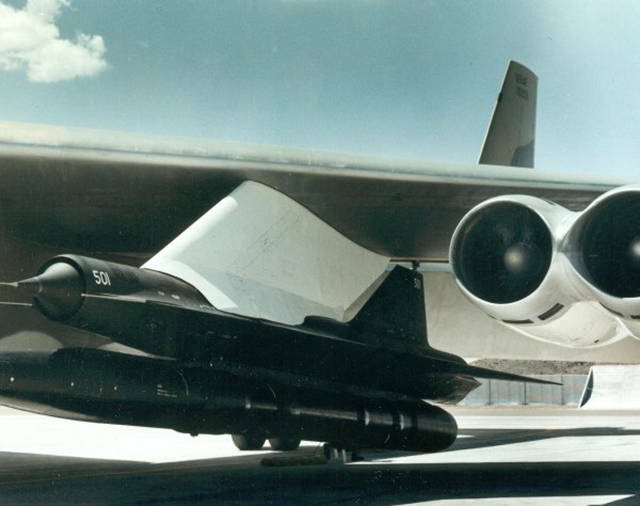 Four operational missions with the D-21B took place under the codename of “Senior Bowl”. 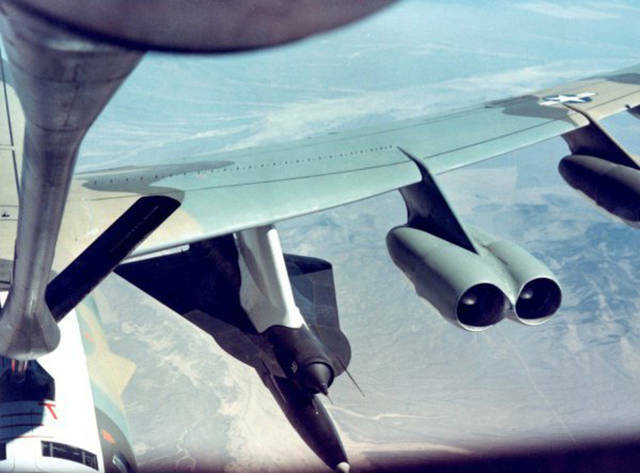 These were conducted over the People’s Republic of China from November of 1969 to March of 1971, to spy on the “Lop Nor” nuclear test site. 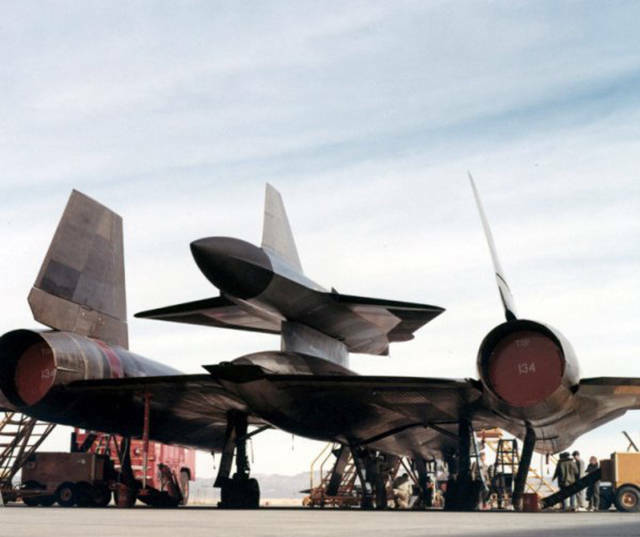 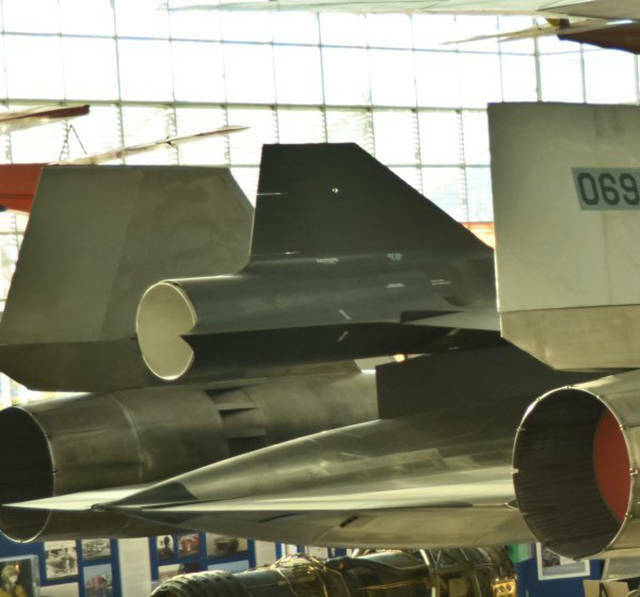 The Chinese never spotted the D-21B. 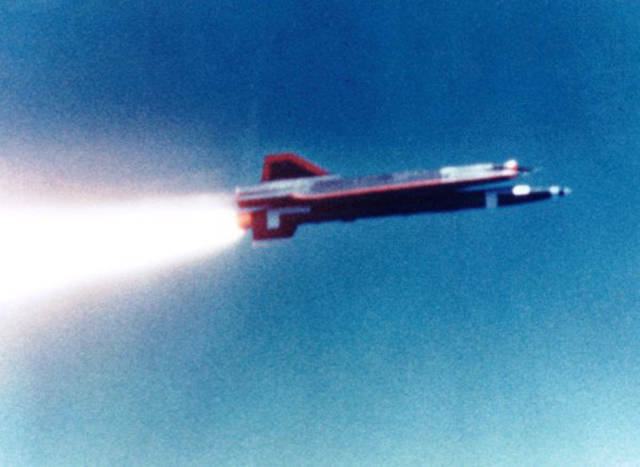 The first mission failed to turn around and continued straight on, crashing somewhere in the Soviet Union. 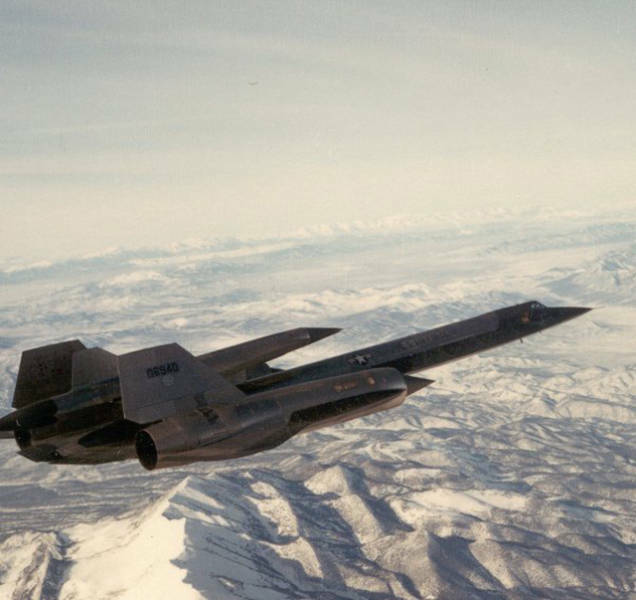 Another test flight was conducted on February 20, 1970 in a successful attempt to correct any problems. 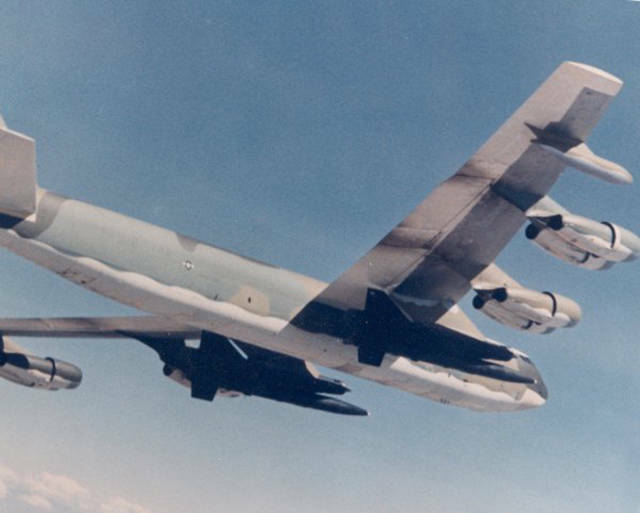 The second operational mission, however, was not until December 16, 1970. 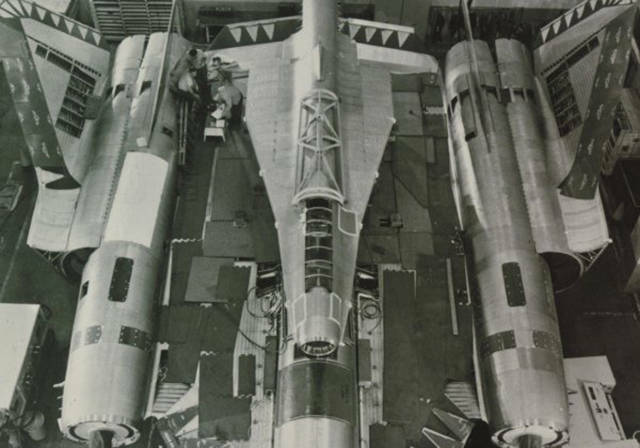 The D-21B reached Lop Nor and back to the recovery point, but the hatch had a partial parachute failure and was lost at sea with its photographs. 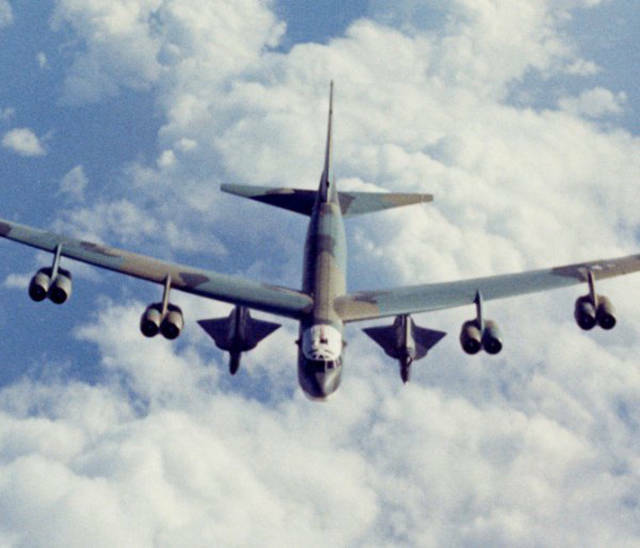 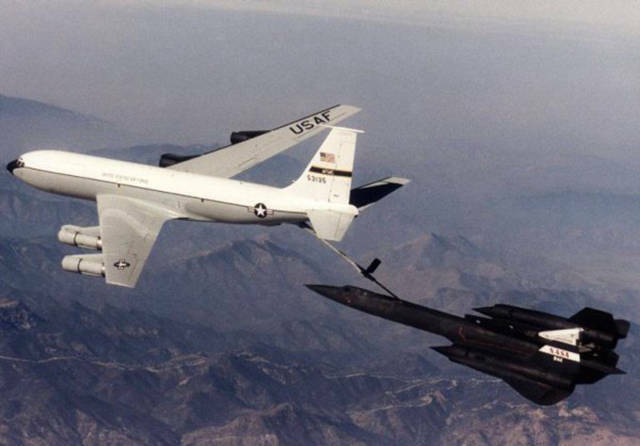 Following the fatal accident when launched from the M-21 Blackbird, the D-21 was modified to be launched from a Boeing B-52 Stratofortress.